From small operations to multi-national hotel chains, most businesses in the hospitality industry rely on IT solutions for operational efficiencies, customer relationship management. Also digital video surveillance is now a critical part of IT solutions. Managing and protecting all digital information is a critical business issue. Losing data can create significant compliance exposure and cause severe business consequences. Most business owners and managers seek an automated data protection solution that is easy to deploy, operate and that can address multiple needs. The administrative staff at these businesses are proficient in their hospitality operation, but not necessarily IT. A solution that is secure, versatile, and reliable in the hospitality industry is essential. Businesses of all sizes in the hospitality industry have come to rely on Tandberg Data RDX QuikStor and QuikStation appliances for protecting their data generated from day-to-day operations, CRM systems, and digital video surveillance. RDX appliances are easy-to-use and convenient media-based removable disk solutions for backup, archiving, data exchange, and disaster recovery. RDX QuikStor is a single drive solution which is easily attached via USB3.0. RDX QuikStation provides iSCSI connectivity via ethernet and offers 4 or 8 drives for mutliple server utilzation. 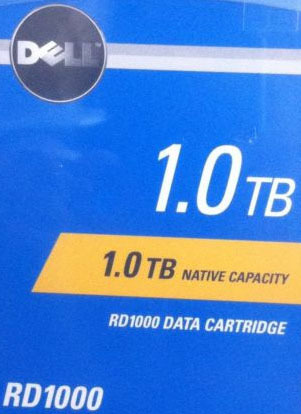 In addition, QuikStation is able to span multiple RDX media to build one large removable disk storage. Both RDX appliances have a rugged design so they can be used worry-free in any location. 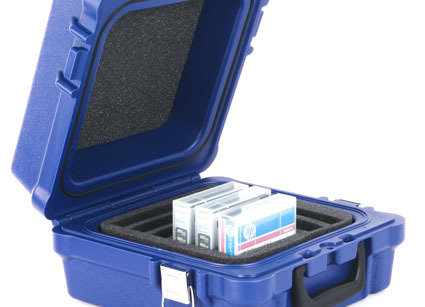 Tandberg Data‘s AccuGuard is an easy to use backup software at an affordable price. AccuGuard provides multiple backup jobs to RDX Appliances for individual protection schedules. AccuGuard‘s built in deduplication engine ensures that data is only backed up once regardless of the number of instances. 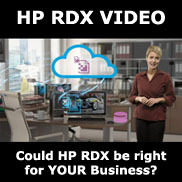 This saves backup space on the RDX media and shortens backup windows. With AccuGuard‘s media rotation capability, a full disaster recovery scenario can be implemented. 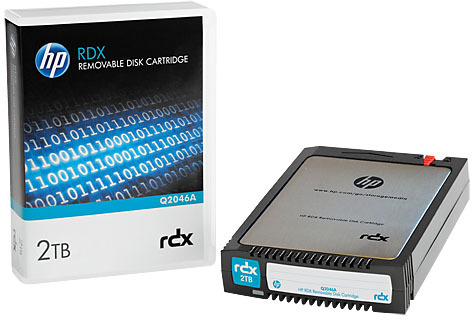 Contact your RDXWorks Account rep today at 949 297 3630 for all your removable disk storage needs, ask for an RDX quote today.